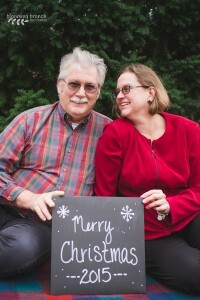 This post makes me so happy. 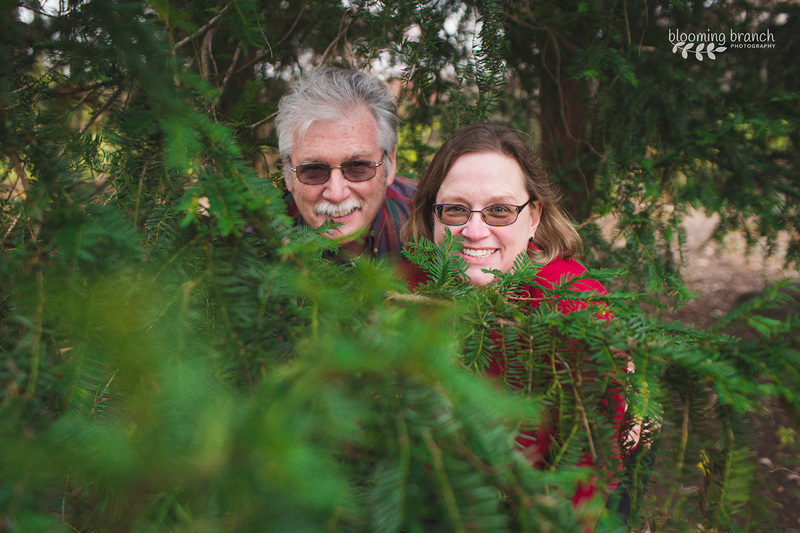 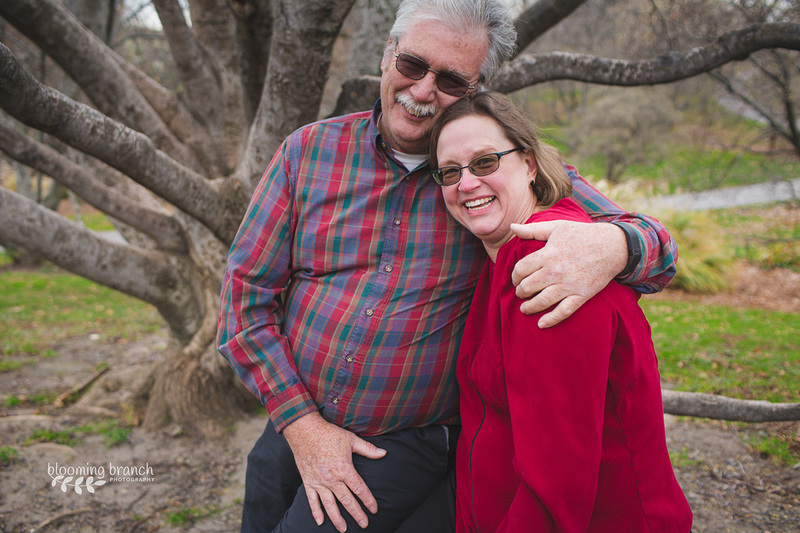 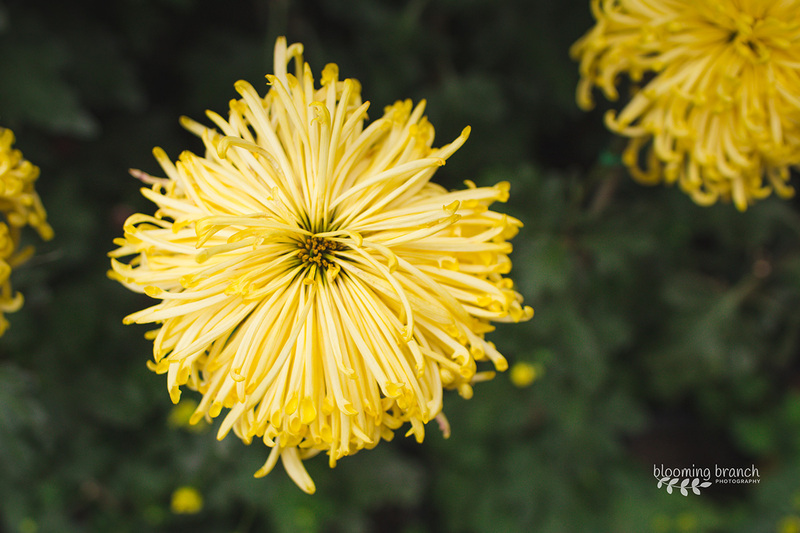 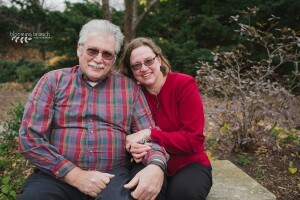 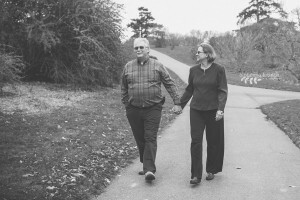 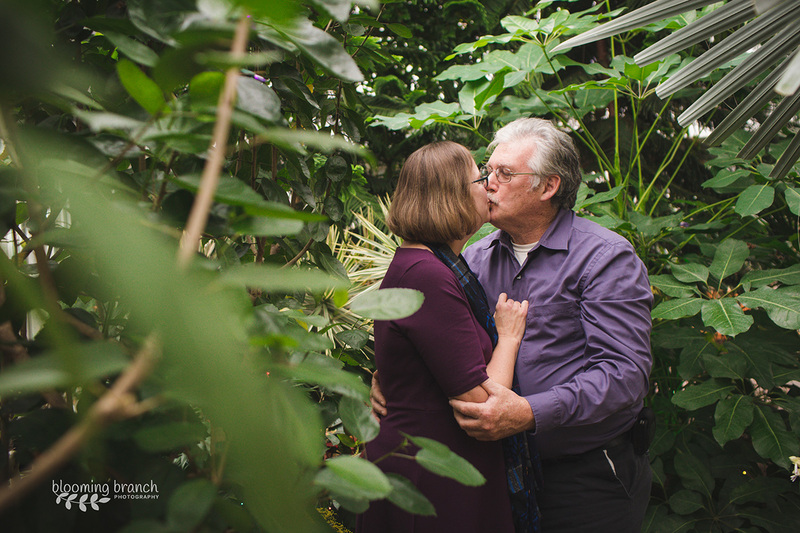 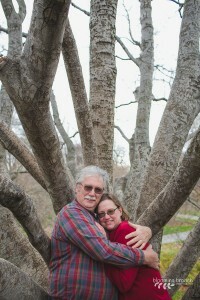 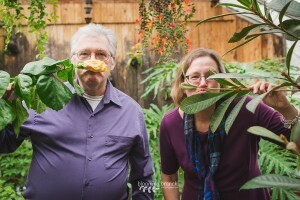 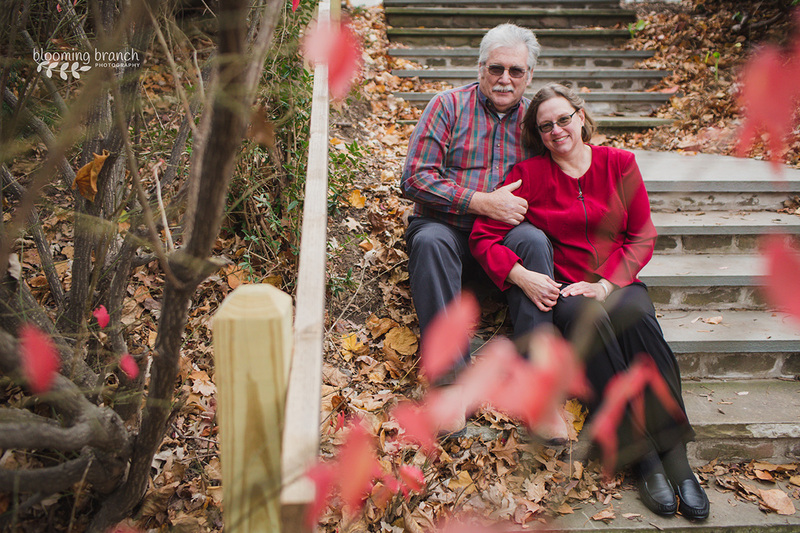 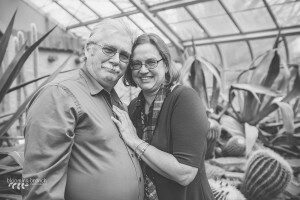 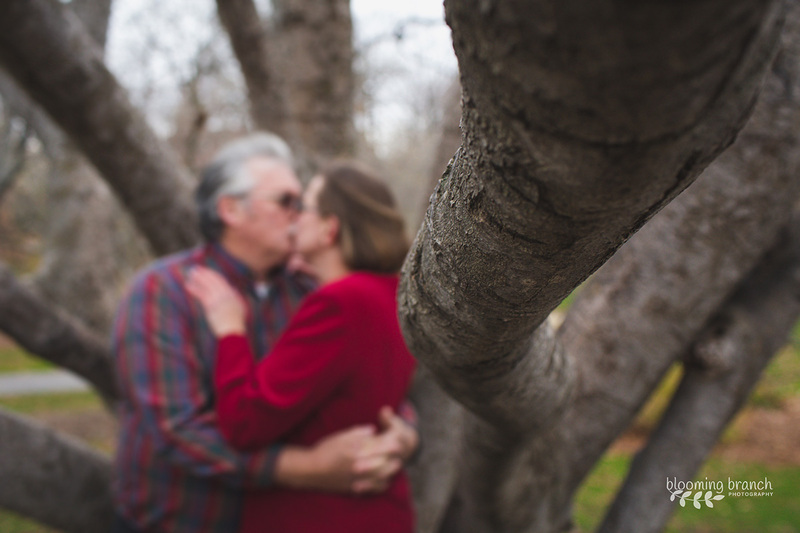 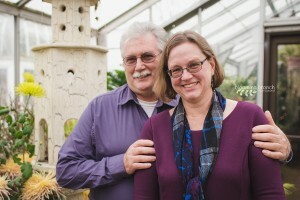 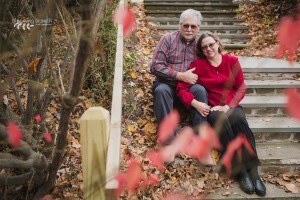 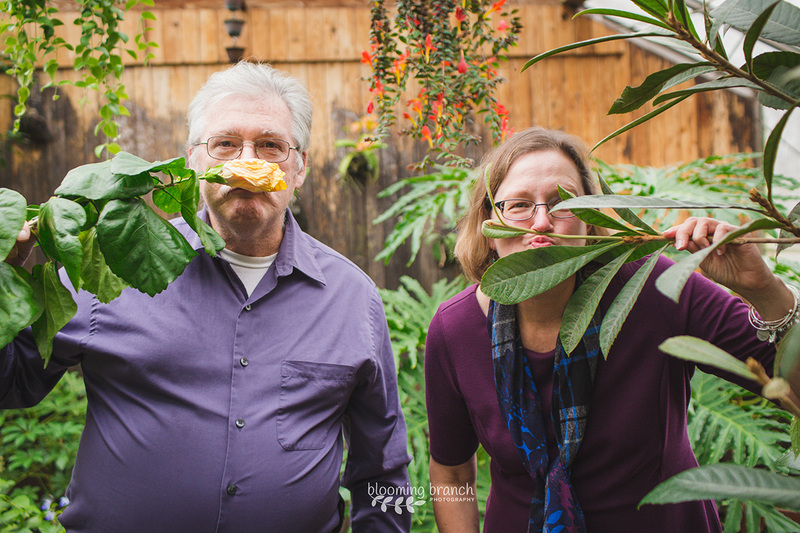 I spent an afternoon last week taking pictures of my Dad and Mom. They are such wonderful and supportive people who have cheered me on and loved me through everything. 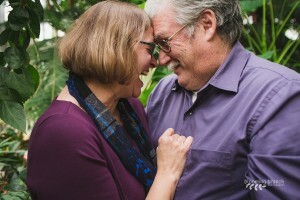 I am so proud of them and love them so much.